Wooden fence maintenance is a crucial step in getting the most out of your home’s wooden fence. 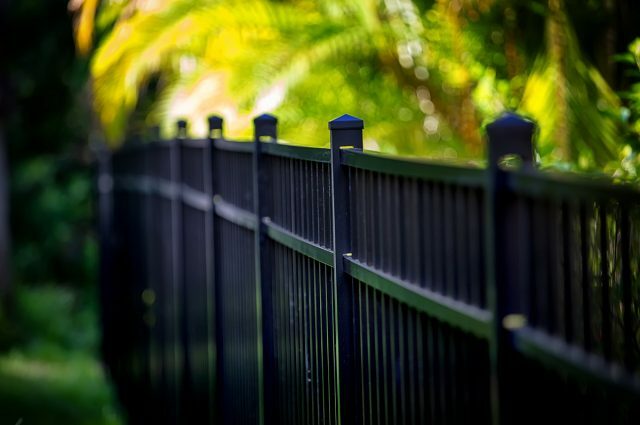 While ultra-low-maintenance options like vinyl and aluminum fences are stealing the spotlight, wooden fences still look great and do their job well at a budget price point. At Smucker Fencing, we’re your fence experts, specializing in vinyl, aluminum and wood fences. Learn the wooden fence maintenance tips that can help your wood fence survive another winter. Although wood is sturdy and strong, it is a natural product. Years spent in the wind, rain, and snow all take their toll. However, with the right wood fence maintenance, you can pause the clock, keeping your fence strong and stylish like when it was new. Here are the 6 pieces of wooden fence upkeep any homeowner can do to extend the lifespan. When it comes to wooden anything, mold is a murderer. Excess moisture allows this fungus to grow on the wooden surface of your fence. 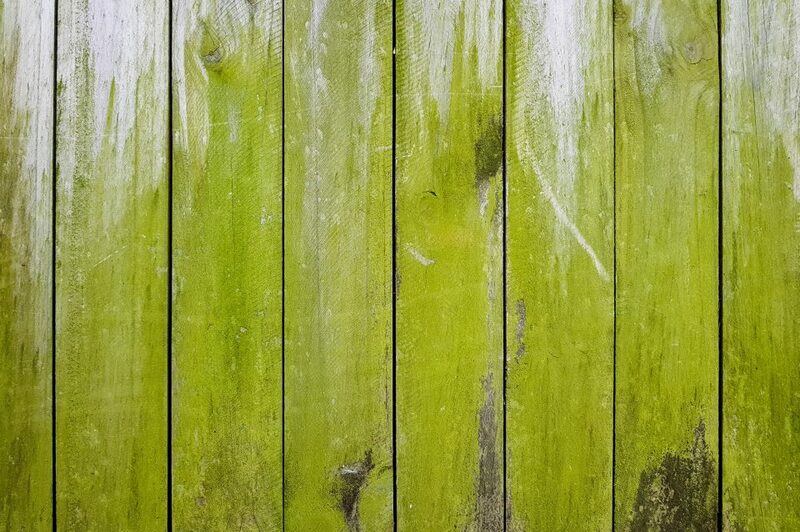 When patches of mold grow on the fence, they also start to invade deep into the wood itself, causing it to rot. 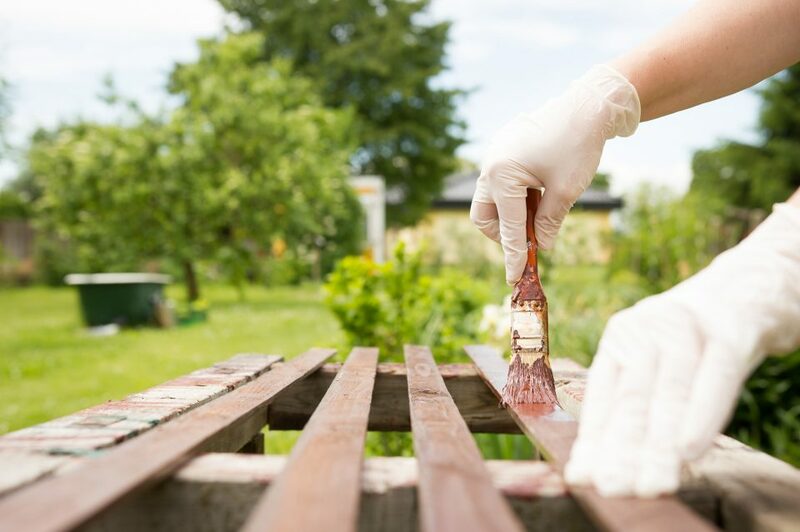 You can use an acidic mix of white vinegar and water to clean mold off any type of fence. Learn more about getting rid mold on your fence. If sections of your wooden fence have already begun to rot, it’s too late for preventative measures. Rotting causes your fence to quite literally fall apart, so you need to remedy it quickly. Cutting away patches of mold with a saw or knife is the best way to protect the entire fence from rotting. Simply put, your fence can’t do its job if the pieces are falling off. When inspecting your fence, if you notice the odd broken piece, you can reinforce it with a hammer and nails. However, if it looks like more pieces are broken than sturdy, that’s a sign you need to upgrade to a new fence. This maintenance tip is more meant to protect your kids or your pets than your fence. 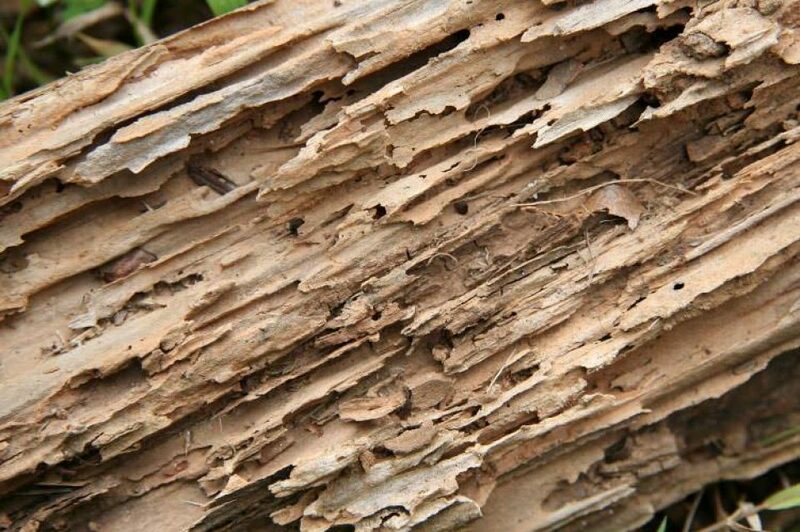 As wooden fences start to get older, long, sharp splinters can begin to form. 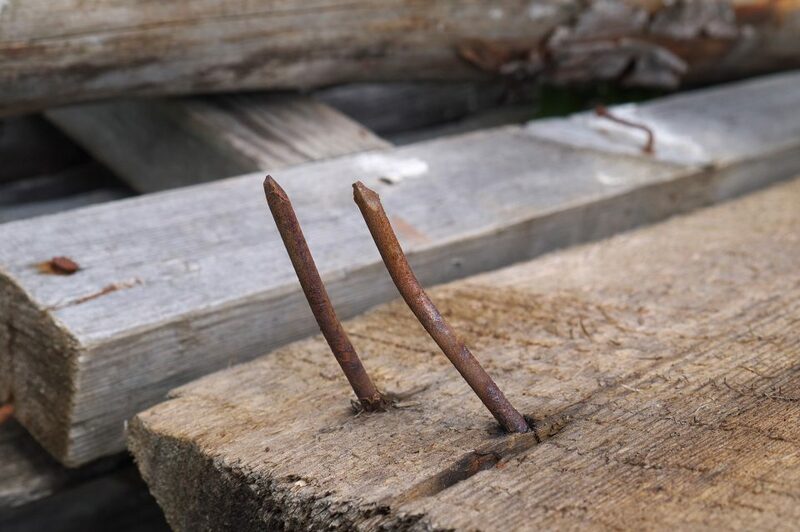 Even worse, depending on how the fence was built, rusty nails can begin to protrude from connection points. Remove any of these sharp hazards as part of your wooden fence maintenance routine. Learn more about the safest fences for dogs. 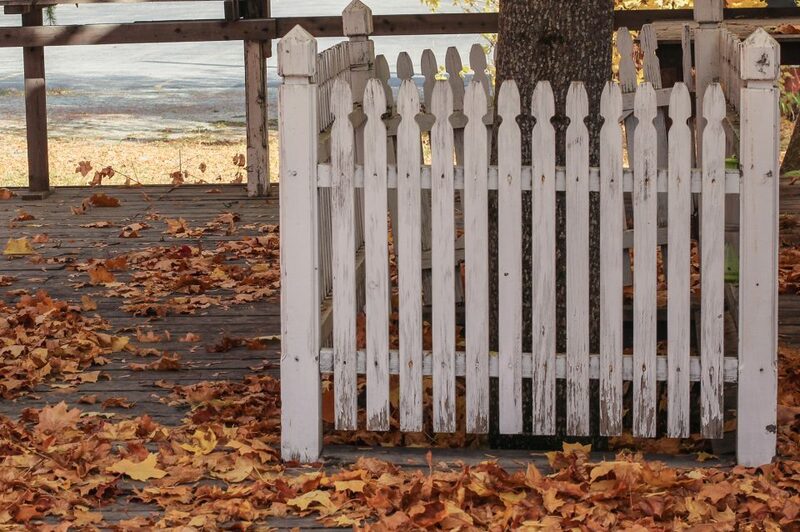 While fallen leaves may look like a symbol of the fall season, they can hasten the decay of a wooden fence. When leaf piles accumulate, they trap moisture. When that moisture seeps into your fence, it accelerates the growth of mold, especially around the posts. Simply rake the leaves away from the bottom of your fence and remove a threat. One of the most important wooden fence maintenance tips, this is the most involved step on your part as well. The species of wood your fence is built from determines if you need to do this every year – or a little less frequently. Either way, sealing your wooden fence is a crucial upkeep tip as it allows the wood to keep resisting regular exposure to moisture. You can find a decent fence sealant in any big box hardware store. The right fence maintenance tips can keep your wooden fence looking sharp and keeping your yard safe. However, no amount of maintenance can make a wooden fence last forever. Eventually, you will have to replace it. If you want to upgrade to a gorgeous and low maintenance alternative, you have more options than ever before. Vinyl fencing and aluminum fencing both fit into this category. 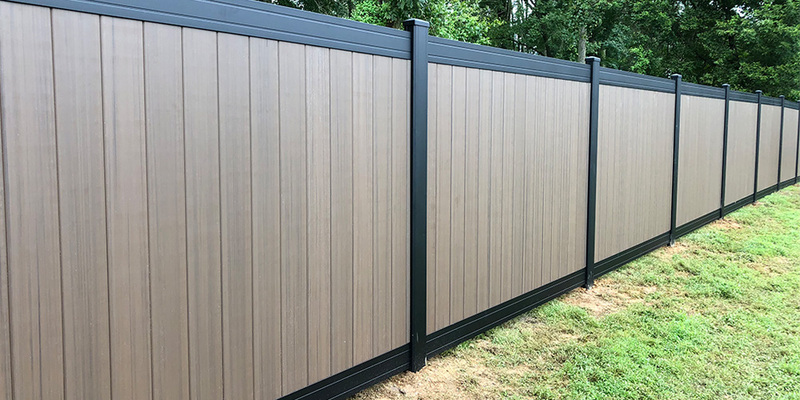 Vinyl Fences: Completely immune to the damage mold and rot, these attractive and durable options require FAR less maintenance than a wooden fence. In addition, vinyl fences are an undeniably popular style in modern outdoor décor. 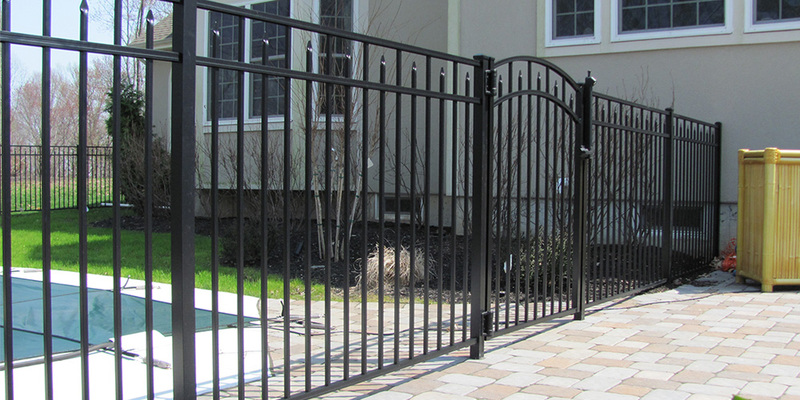 Aluminum Fences: When choosing an aluminum fence, you pair the trendiest fence style essentially zero maintenance. 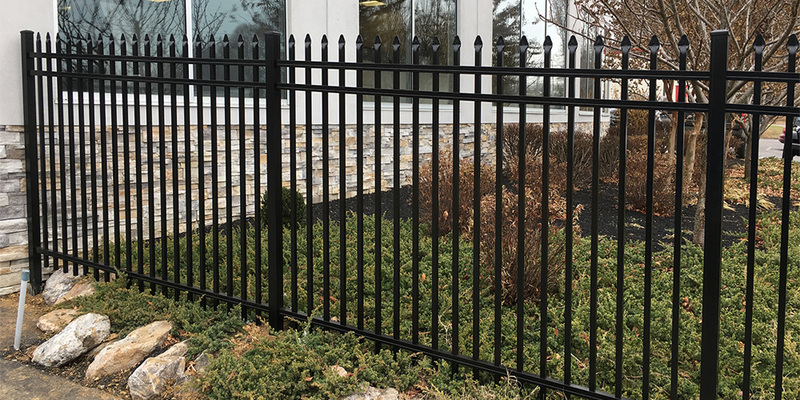 Since aluminum fences often feature a dark style, even a simple chore like washing your fence becomes a thing of the past. See more aluminum fence designs. 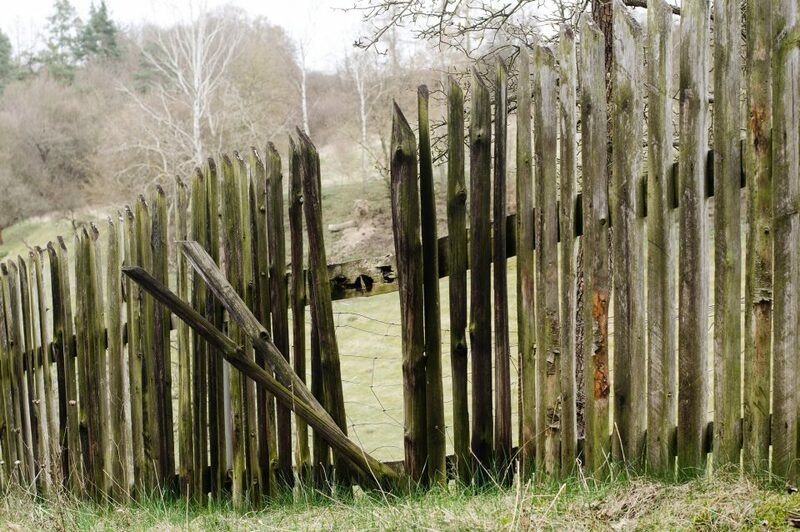 If your fence has seen better days and you’re ready for an upgrade, we’re the team to call. 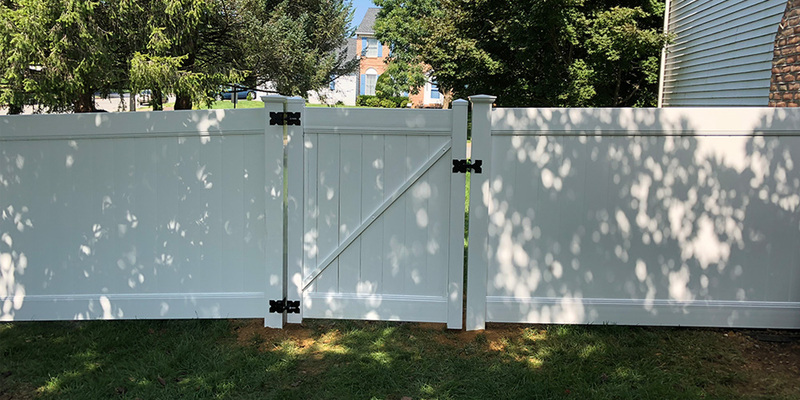 Smucker Fencing installs a variety of high-end fences throughout central Pennsylvania. Vinyl, aluminum or a new red cedar wood fence, we install the fence that matches your exterior décor and your budget. Contact us for a quote on your brand-new Smucker Fence.